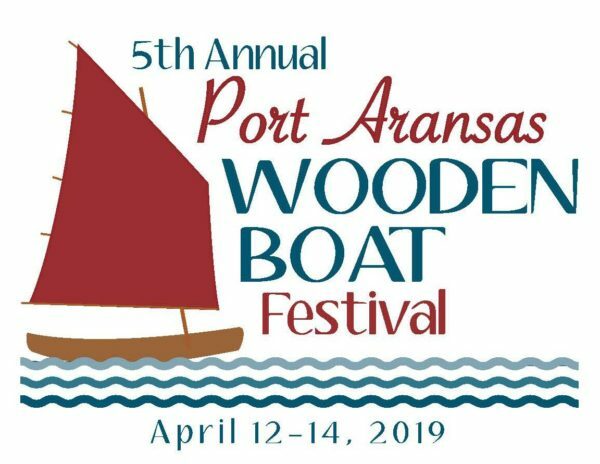 Make plans to attend the Fifth Annual Port Aransas Wooden Boat Festival on April 12-13, 2019. This is a great family friendly event in the beautiful beach town of Port Aransas, Texas. 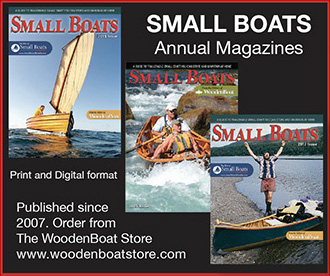 Bring your wooden boats to display. Boats don’t have to be fancy, just made of wood. It can even be displayed unfinished. There is no entry fee for boat or spectators. Attend informative programs on boat building and boating. Build a boat at the Family Boat Building. Kids can build a model boat, too. April in Port Aransas is a great time of year with great weather and plenty of thing for the family to do. 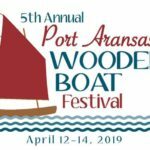 Check out www.portaransaswoodenboatfestival.org for more info.